Konami is bringing PES 2017 to mobile! Square Enix just announced that it has withdrawn from the business of IO Interactive. This is sad news for sure for IO Interactive and there’s no mention on whether the sale would include the Hitman IP or any other specifics yet. 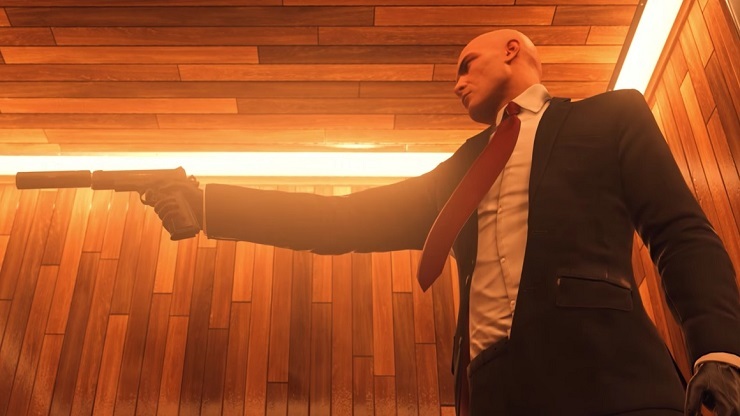 HITMAN (2016) was one of the few implementations of games as a service that seemed to work for both critics and fans. I know I had a lot of fun with each location. HITMAN (2016) is available on PlayStation 4, Xbox One, and PC.